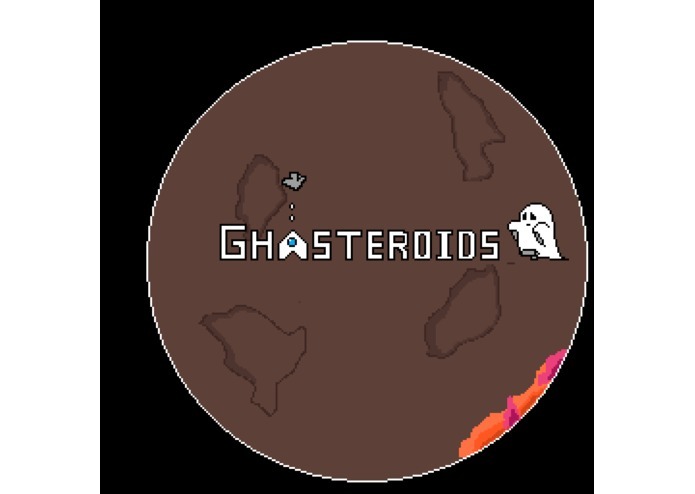 We took clear inspiration from the classic game Asteroids with the hope to make this a two player local co-op competitive game, by adding levels, the ability to shoot and get shot by your partner and even a boss. In addition to this, we made all original art and sound assets to add some unique flair. For most of us in the group, we had no experience in game development, never having created a game or any of the assets that go along with that experience. However, despite our lack of initial knowledge, this has a rewarding experience and we as a team have gained valuable knowledge. We also used Domain.com to register, and implement a domain name.